When you open your sports page, take a look at the NBA standings. Notice anything strange? You should. To use a much-overused phrase… “There is a new sheriff in town.” In fact, four of the six teams leading their division have not won a divisional title this century! The four teams, Atlanta, Golden State, Memphis and Portland, are not just leading their divisions as of February 5, but a few are “running away” with their first-place positions. In the Southeast Division, the Atlanta Hawks have a 10.5 game lead; in the Pacific Division, the Golden State Warriors have opened up a 7.5 game lead; in the Southwest Division, Memphis has a three-game lead; and in the Northwest Division, the Portland Trailblazers have a 8.5 game lead. 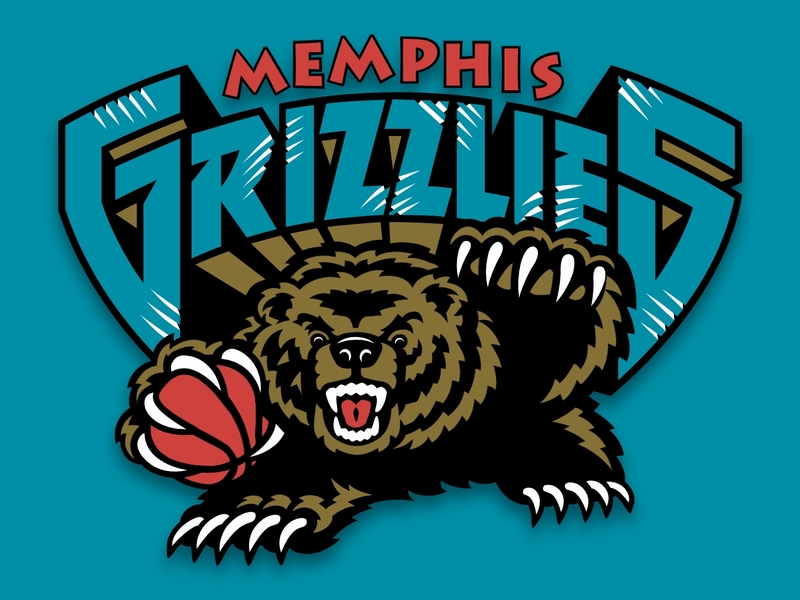 For Memphis, they have never won a divisional title since they came into the league in 1995-96. The Warriors, however, have had an even longer wait: They have not won a division crown since 1976. Atlanta could be looking at their first division title since 1994, while the Trailblazers have not won a title since 1999. Following are the last times each NBA franchise has won a division title. It’s also interesting to note that two other teams that have not won a division title since 2000, Houston and Washington, are currently positioned in second place in their respective divisions: the Wizards are second to Atlanta in the Southeast, while the Rockets are in second place behind Memphis.